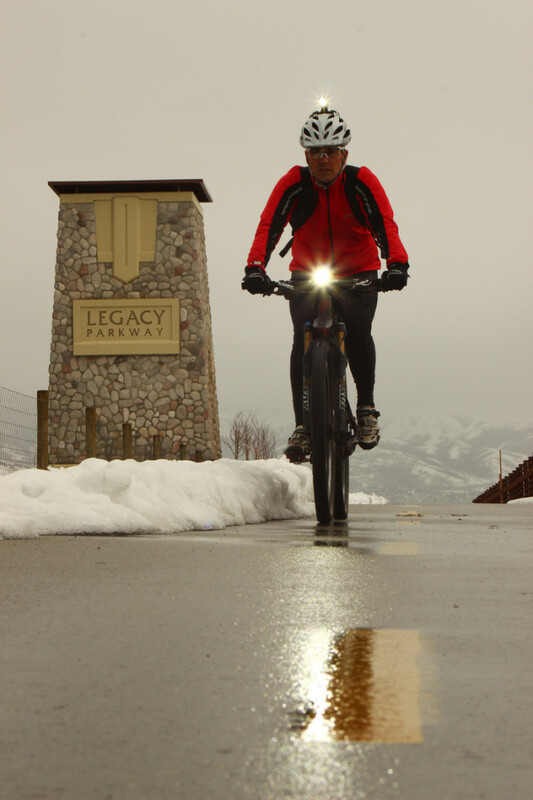 PCW and Park City Mountain Resort announce the 2nd annual Park City Cycling Festival, June 28-30, 2013. The cycling festival, hosted in the lower Park City Mountain Resort base area, is a three-day festival featuring fat tires, skinny tires and training wheels for never-ever to advanced cyclists. 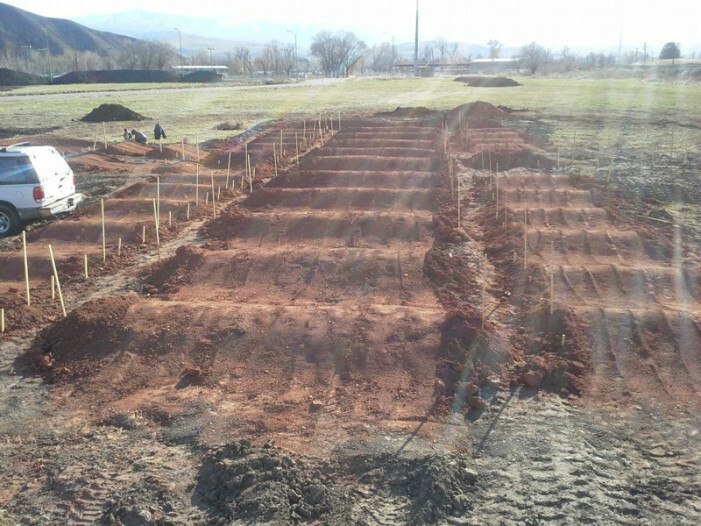 Morgan Utah’s bike park will fill the need for outdoor recreation, while enhancing businesses, the fairgrounds, and future developments in the area, according to the project’s proposal documents. Idaho made a significant jump in the national Bicycle Friendly State rankings this year. Utah, meanwhile, appeared to be pedaling a stationary bike, if you compare the 2013 state-by-state rankings given by the League of American Bicyclists (LAB). Utah came in 14th, down one notch from 2012’s 13th place finish.